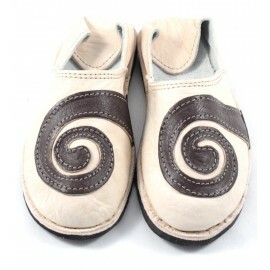 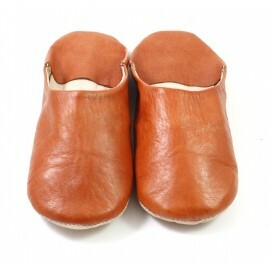 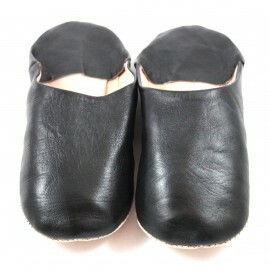 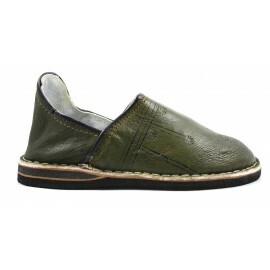 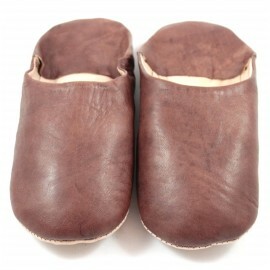 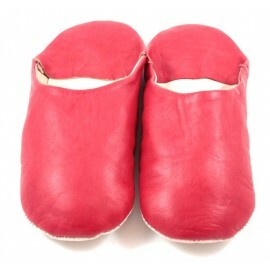 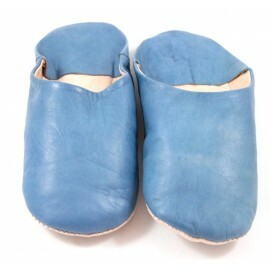 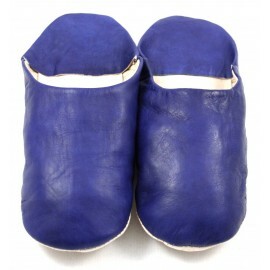 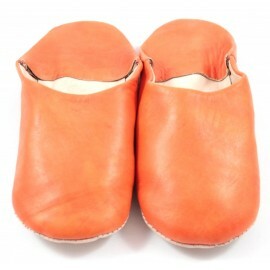 These classic slippers have been given a round ended finish for an original look. 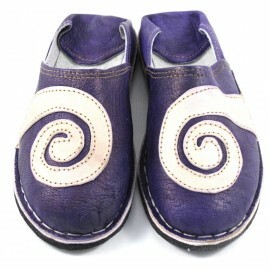 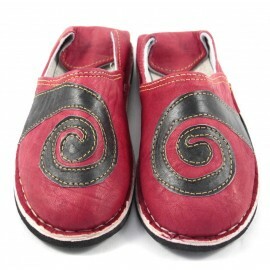 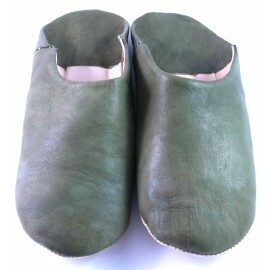 Beautifully constructed entirely in durable goatskin leather and sewn hand-sewn, they feature an attractive spiral on the top in a different contrasting color. 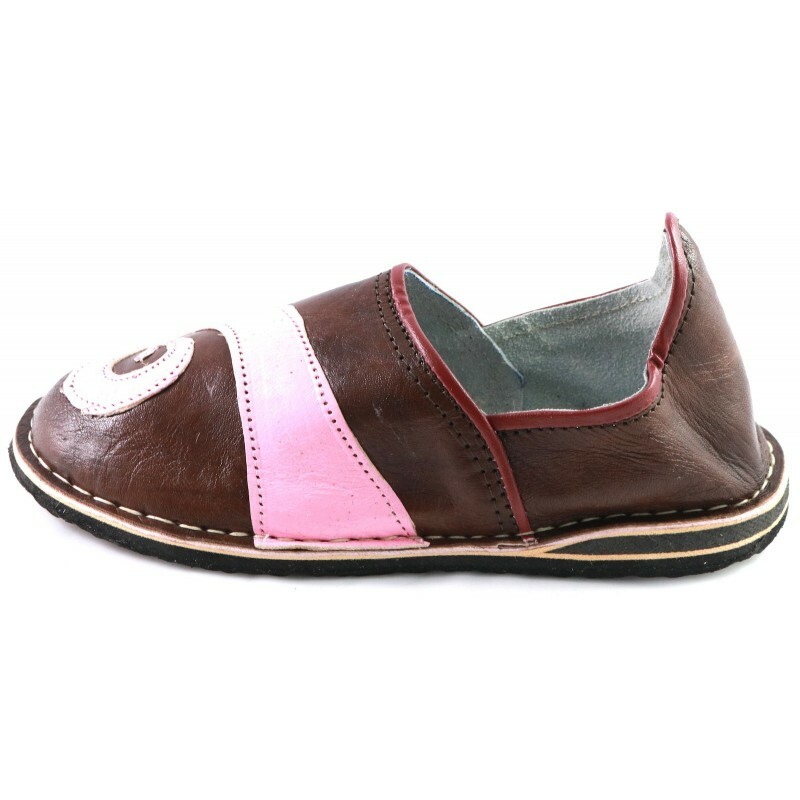 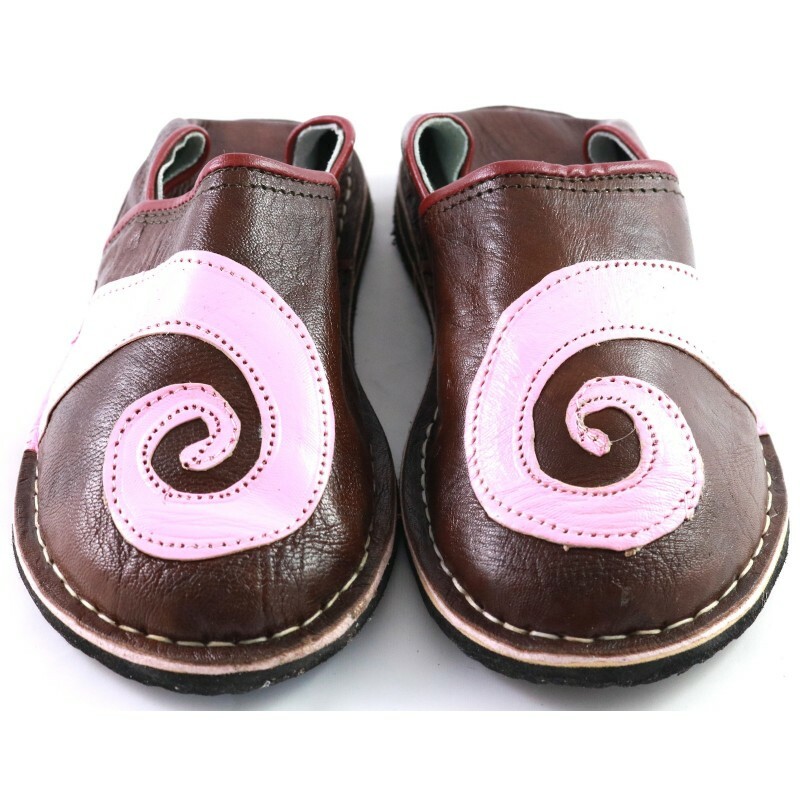 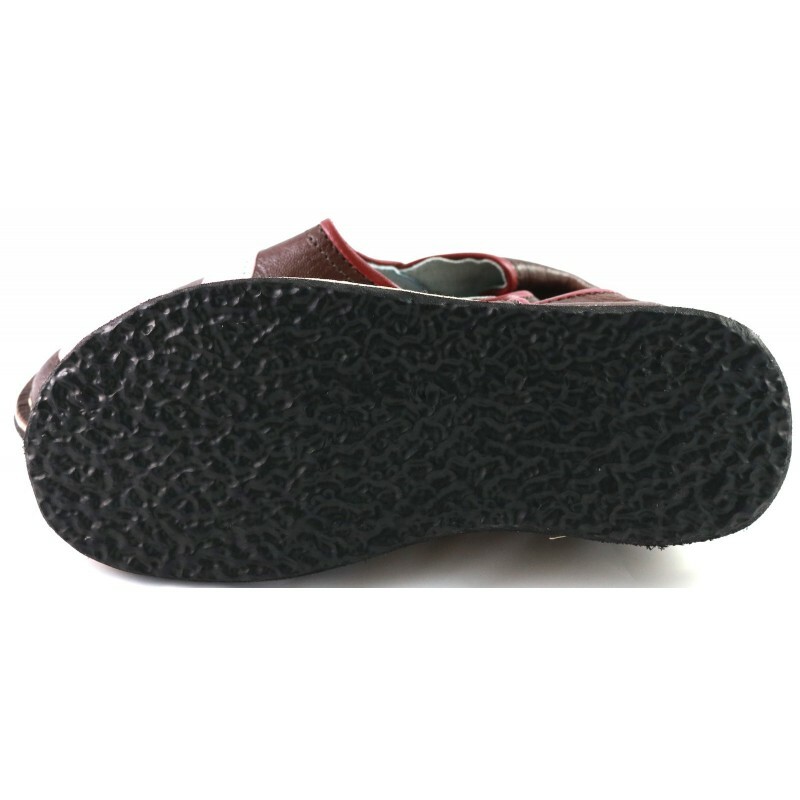 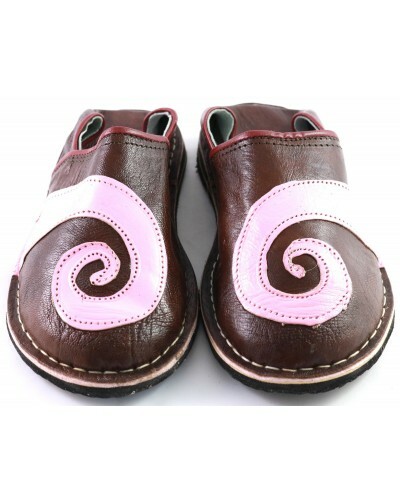 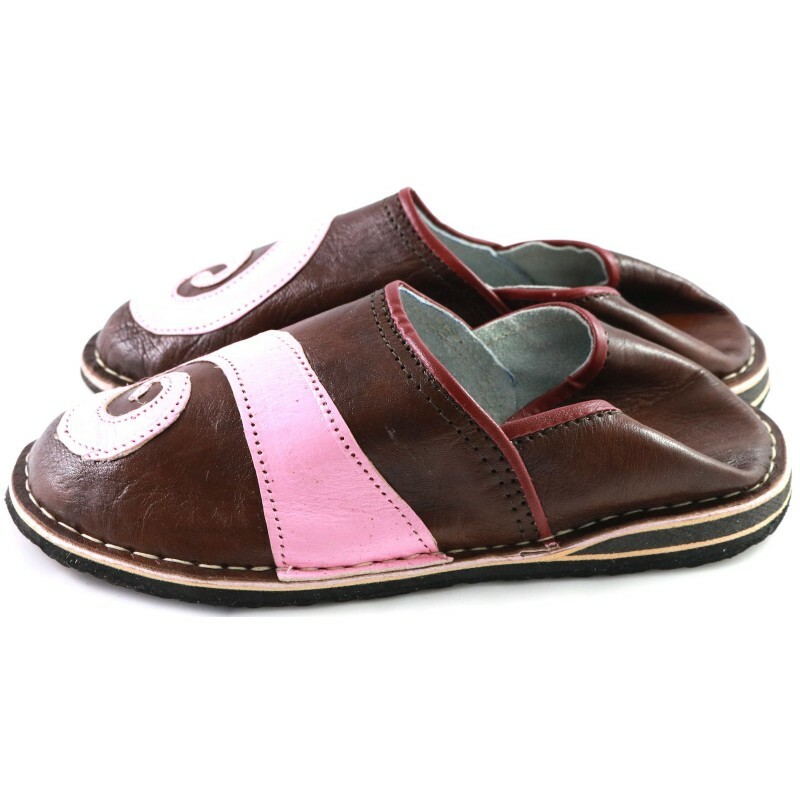 These leather slippers have been hand-sewn onto a solid yet soft sole by gifted craftsmen and adorned with a beautiful spiral on the top, making of them a piece of art that oozes originality. 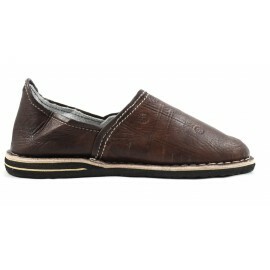 Both comfortable and solid at the same time, they can be worn throughout everyday life, both indoors and outdoors. 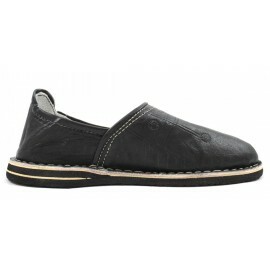 Hand sewn and lined with leather on the inside and outside.